When it comes to tree care and management, certainly there isn’t much that the Old Stump Tree Services team of tree loppers doesn’t know! 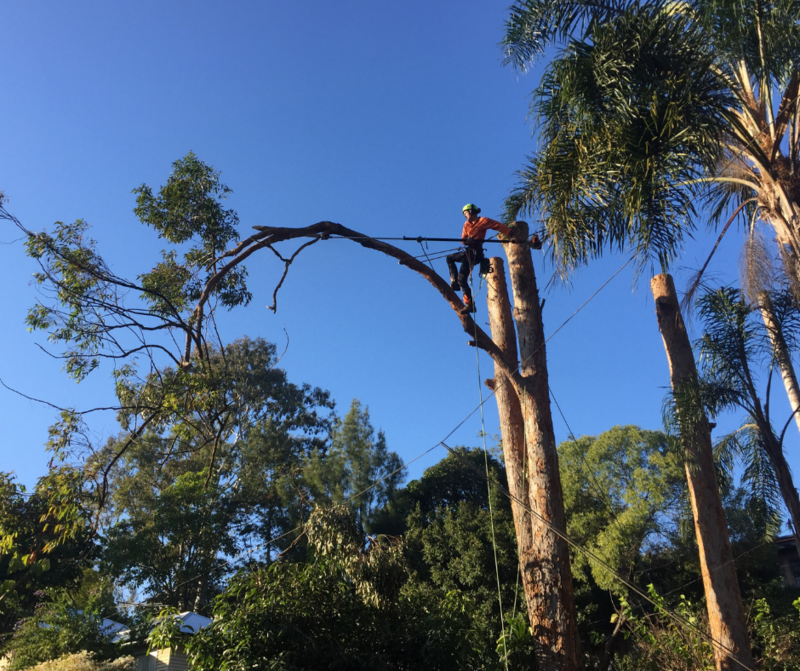 We offer a comprehensive range of tree lopping services for the businesses and residents of Brisbane, Ipswich and Logan. Worried about a tree on your land, or if you need help removing some or all of a problem tree? Therefore contact our tree surgeons today! Our family business offers many years of combined experience in arboriculture, horticulture, agriculture, landscape construction and demolition – hence we are sure to be able to help you! Now in our third generation, Old Stump Tree Services is a close family business. 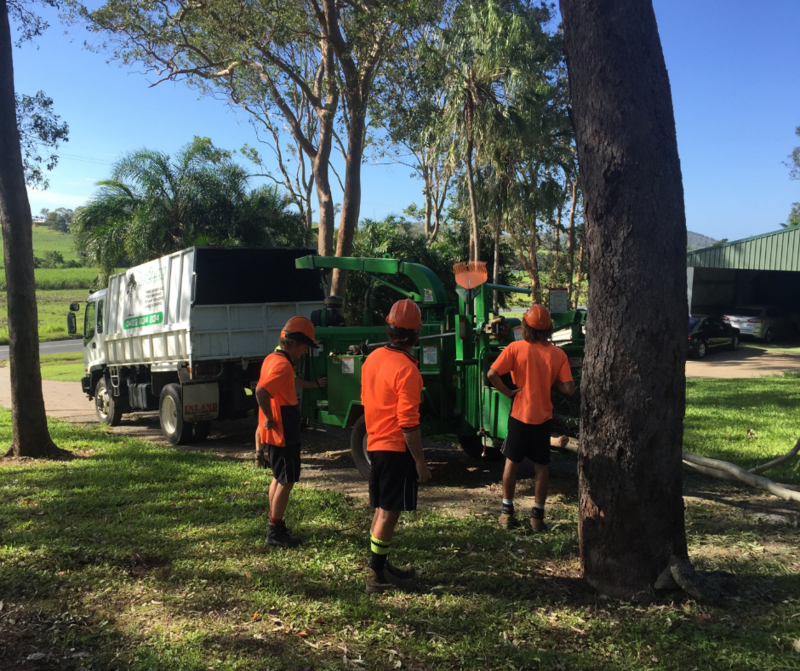 We are offering local tree care services throughout South East Queensland. 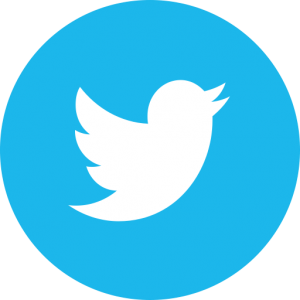 Our clients range from homeowners and tenants to large companies and public authorities. These include contract work alongside developers and construction teams. Furthermore, when it comes to tree management, there isn’t much we can’t do. Almost all of our work focuses on tree care treatments to improve the health and stability of trees on your land. 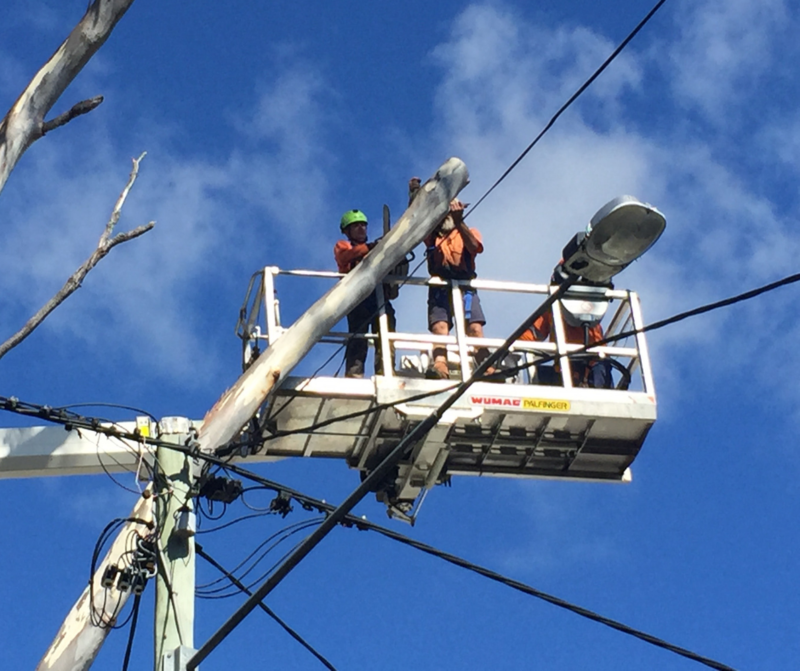 This can include tree cabling and bracing to support damaged or top heavy trees, plus pruning and canopy thinning as required. We can also remove trees that are dangerous or unsightly, and assist with clearing sites for construction. Old Stump Tree Services dedicates its resources in delivering an eco-friendly service. That is why we pledge to recycle 100% of the tree waste we remove. We deeply invest in the future of the local area, and we work closely with community groups and foundations to protect, preserve and plant trees in the Brisbane, Logan and Ipswich areas. Every tree is different, and every situation needs an individual approach. That is why you should always trust the professionals when it comes to tree care. Old Stump Tree Services will visit you and assess the task at hand before we quote for the full job. You know you will get a fair and competitive price from us because we give you the details of the report on all aspects of your tree’s condition alongside your quote. At Old Stump Tree Services, we pride ourselves on taking care of your safety at all times. Whether we are protecting you and your property from a dangerous tree or carrying out maintenance work on tall trees, we put safety at the heart of everything we do. As a result, you and your trees are in the safest hands with our skilled tree surgeons. 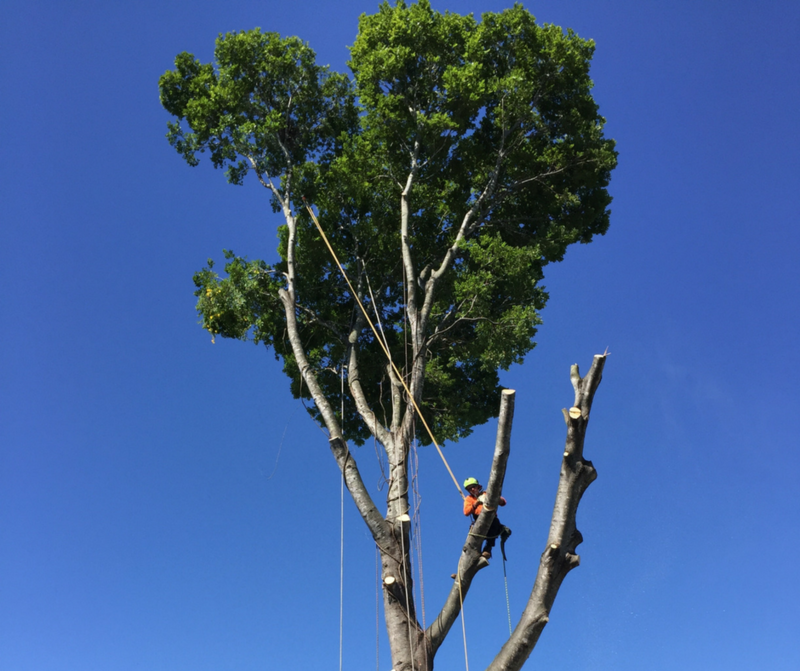 All of our tree loppers have undertaken extensive training, hold relevant qualifications, and are licensed to undertake work at height, and on trees. Plus, we regularly service and maintain all equipment. Everything is thoroughly checked before each job. For your peace of mind and security, above all, we are also covered by comprehensive insurance at all times. 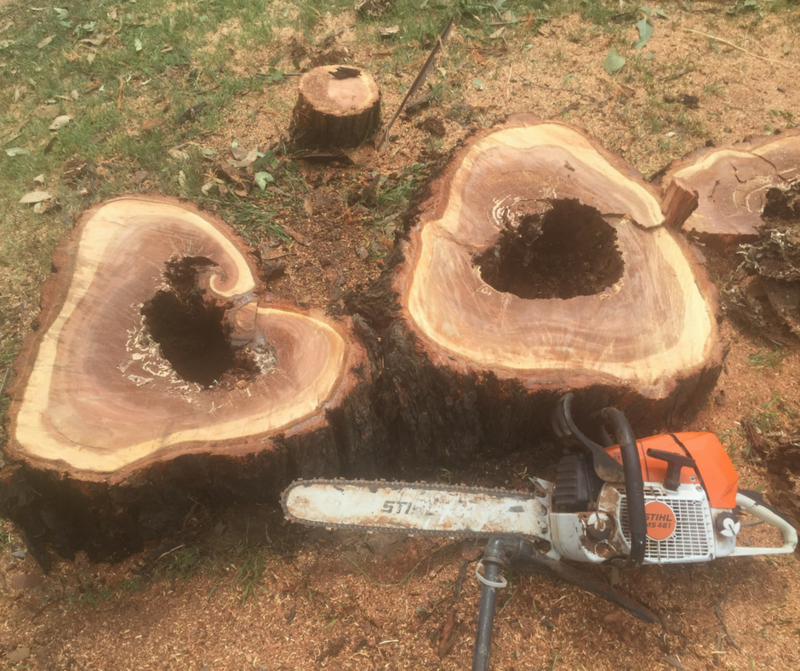 If you are looking for trusted tree surgeons who can take care of your trees, even more, give Old Stump Tree Services a call today on 0451 181 281. We can arrange a convenient time to visit you and assess your trees. Worried about a dangerous tree? We can attend local premises extremely quickly in the event of a true emergency.